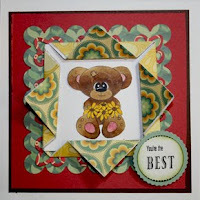 It is time for another Tutorial Tuesday. 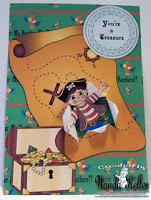 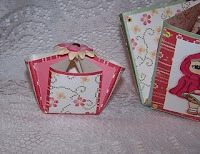 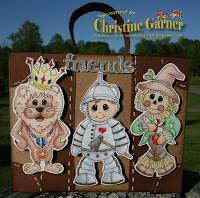 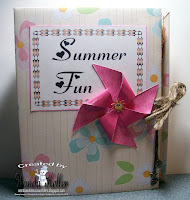 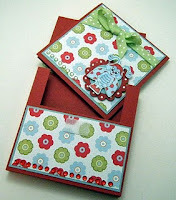 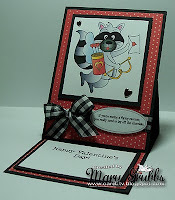 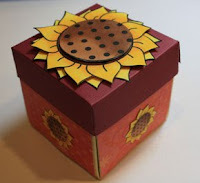 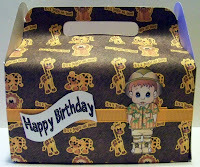 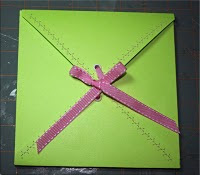 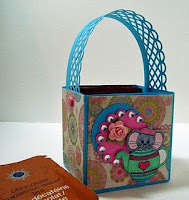 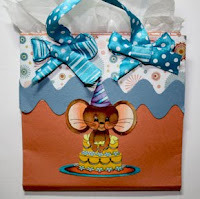 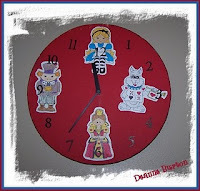 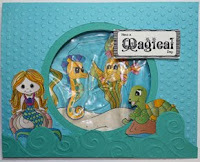 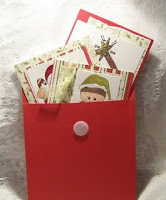 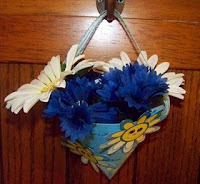 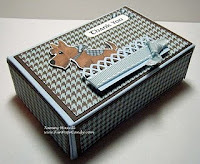 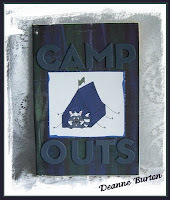 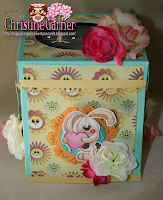 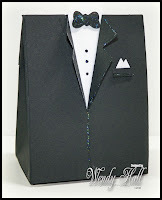 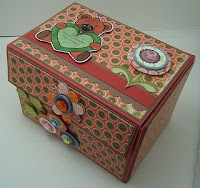 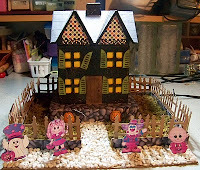 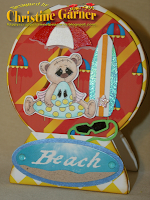 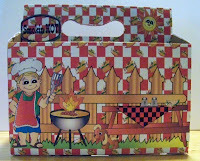 This Tuesday we are going to do a Accordion File Folder Book. 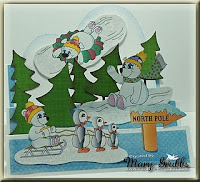 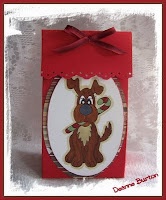 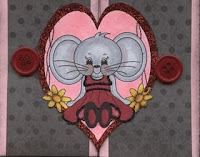 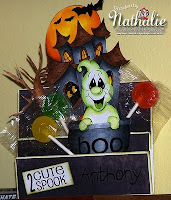 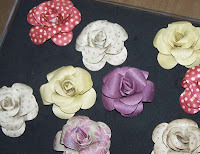 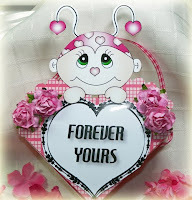 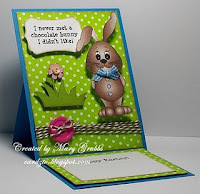 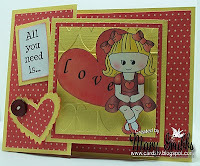 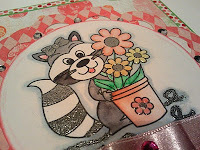 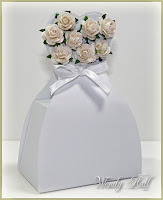 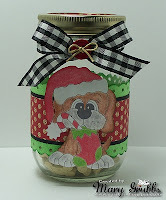 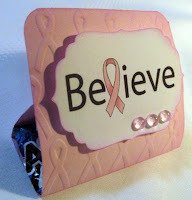 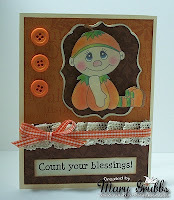 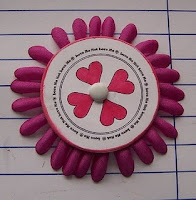 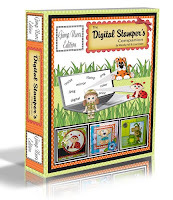 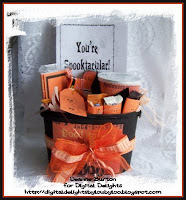 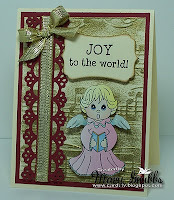 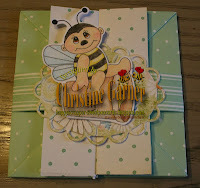 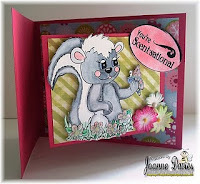 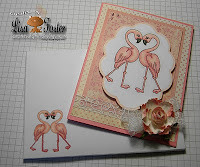 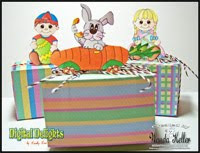 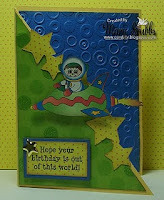 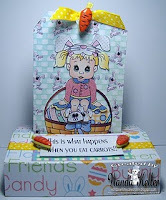 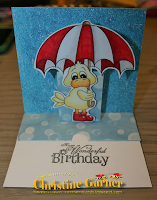 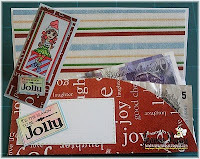 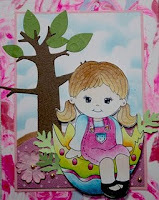 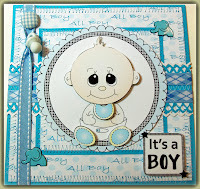 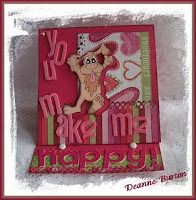 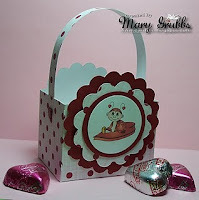 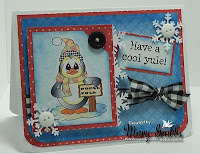 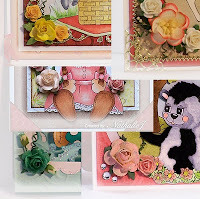 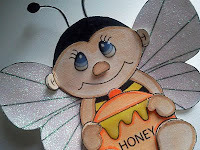 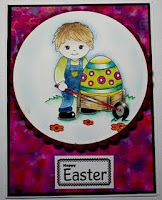 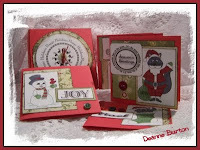 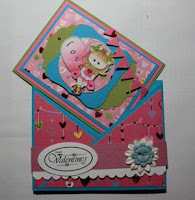 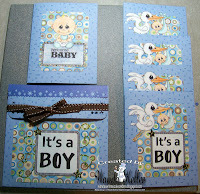 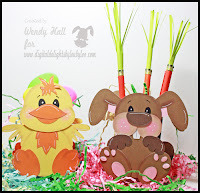 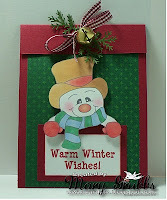 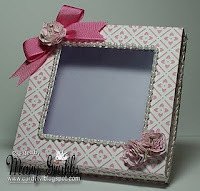 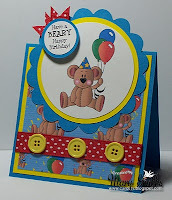 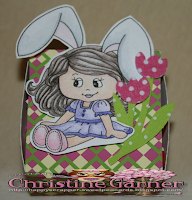 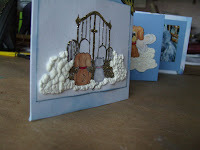 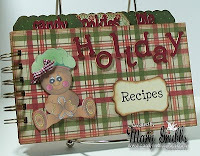 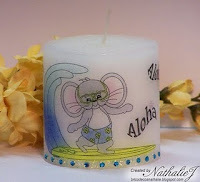 I want to thank Digital Delights By Louby Loo for providing the digital stamps and papers, and the space for the tutorial.